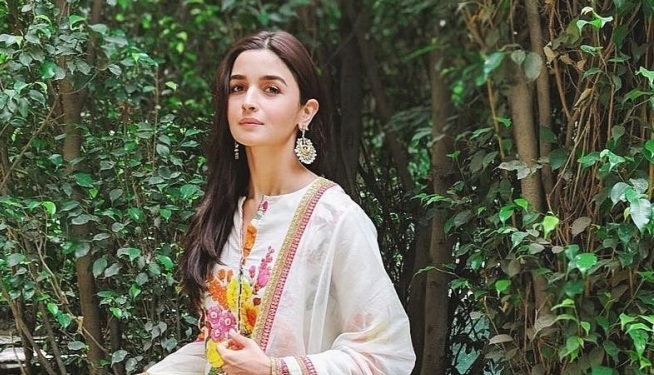 5 Times Alia Bhatt Gave Us #FashionGoals - Wedding Affair var admin_url = "https://weddingaffair.co.in/wp-admin/"
Alia Bhatt, a chirpy and bubbly girl known for her brilliant performance in ‘Raazi’ and ‘Udta Punjab’ among others, has made her name in golden letters in Bollywood’s cinema. She started her career from ‘Student of the Year’, yet again inspiring all the girls for her impeccable dressing sense and what’s trending in the world of Bollywood. Let us show you some of the best dresses that she wore during her movie’s promotion. This royal blue anarkali is from the House of Kotwara. 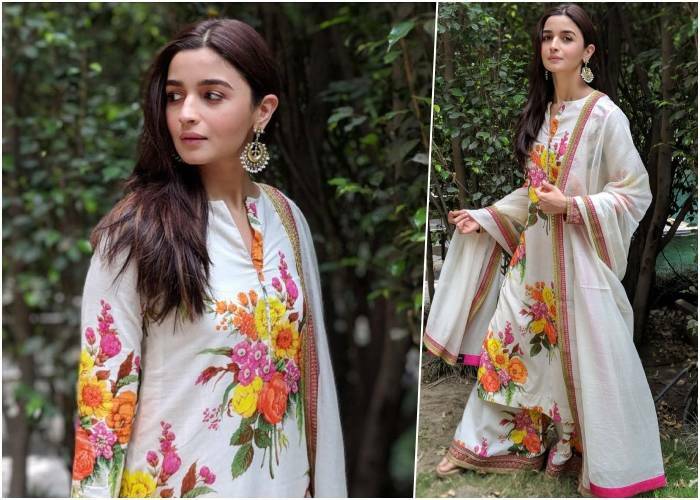 Alia Bhatt wore this beautiful anarkali during the promotion of the movie Raazi. Halter neckline of this floor-length anarkali makes it more appealing. 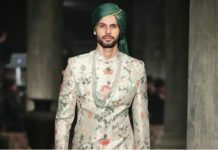 This off-white printed suit is designed by Sabyasachi Mukherjee. She wore this amazing cotton suit with chanderi dupatta. Well, Alia Bhatt never fails to mesmerize her followers; her recent promotional outfit is the proof of that. She wore this outfit during the promotion of her recent movie ‘Gully Boy’. Her sporty outfit is from the label Annakiki and sneakers are from the label Buffalo. This silk polka dot off-shoulder jumpsuit by Johanna Ortiz is amazing in every way. She wore this outfit for the promotion of Gully Boy. This French Blue Dress belongs to Prabal Gurung’s Resort 2018 Collection. A breezy dress which she wore during her film promotion and won the hearts of many people. It’s indeed inevitable to simply not follow Alia Bhatt’s dressing sense. No matter what you prefer to wear, it could be western or ethnic; Alia Bhatt has worn everything to inspire every girl out there. 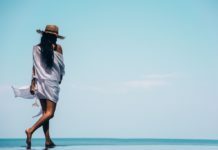 They say that a woman is always there behind every successful person. Likewise, behind Alia Bhatt’s inspirational outfits we can hail Amy Patel for styling her and turning her into a diva. 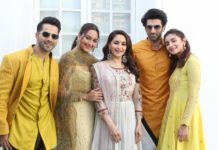 5 Wedding Looks That You Can Totally Steal From Alia Bhatt!